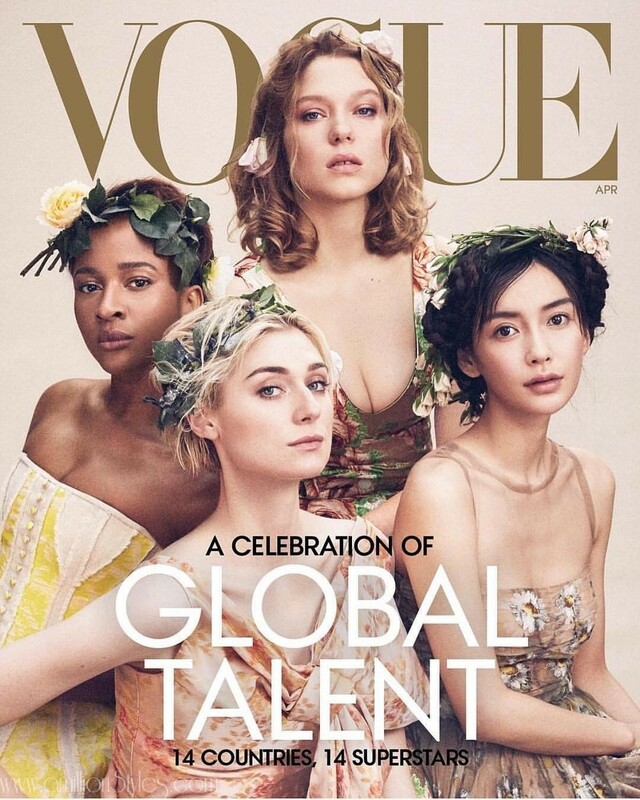 Adesua Etomi-Wellington, our favorite Nollywood sweetheart has graced the cover of the April issue of the renowned American Vogue magazine! She was featured alongside 13 other women from Hollywood and Bollywood in a celebration of “Global Talent”. 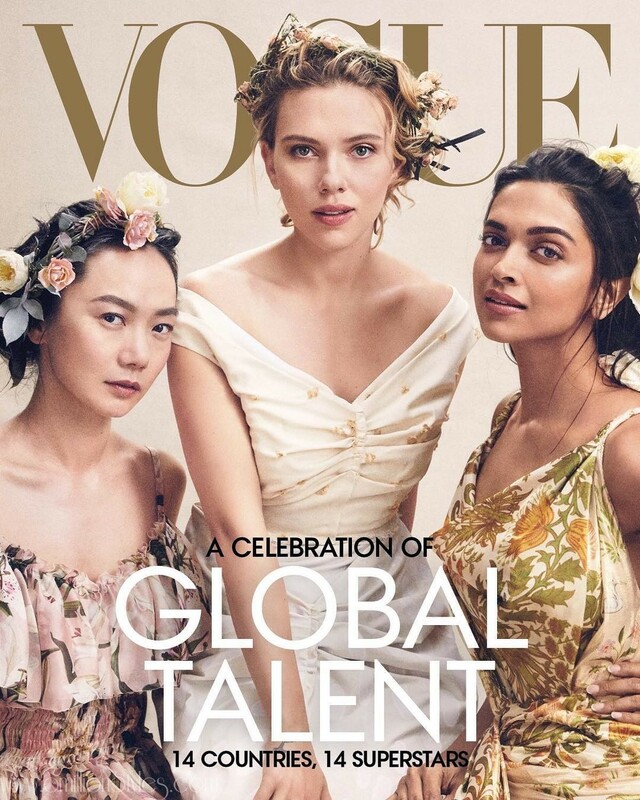 The others are: Angelababy, Doona Bae, ElizabethDebicki, Golshifteh Farahani, Liv Lisa Fries, Eiza Gonzalez, Hera Hilmar, Scarlett Johansson, Vanessa Kirby, Bruna Marquezine, Deepika Padukone, Alba Rohrwacher and Lea Seydoux. Guess our best parts of this news? She took her favorite designer and make-up artist right along the top with her! Toju Foyeh designed her dress and @t.alamodebeauty did her makeup. Need more details? Visit the Vogue page for the dish!